Finally! 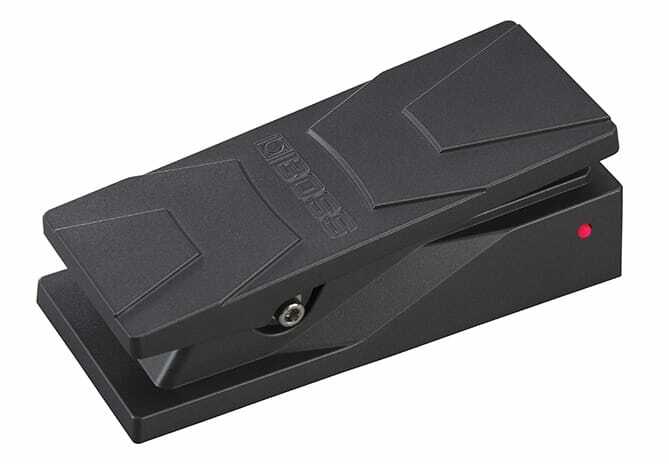 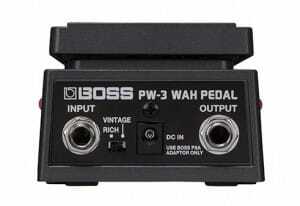 A new Boss Wah pedal has arrived. 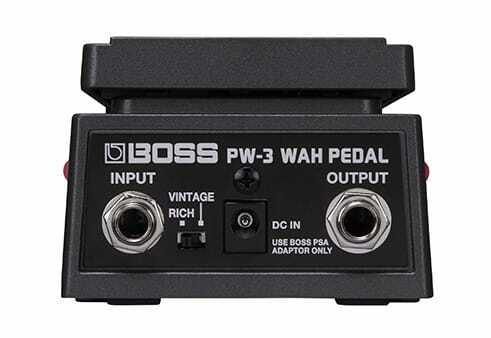 Boasting a pedalboard real estate friendly design and an all analog circuit, the PW-3 is sure to become a favourite amongst pedalboards worldwide.